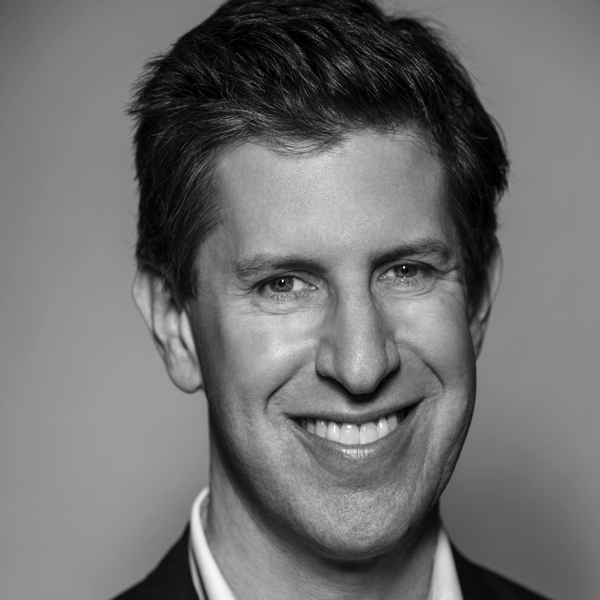 As Senior Vice President of Content, CRAIG ERWICH leads original series development and strategy for Hulu. Erwich has overseen the straight-to-series orders for Hulu’s premium slate of originals including the Emmy-and Golden Globe Award-winning The Handmaid’s Tale, the first-ever series on a streaming service to take home both awards in the drama series category, as well as Catch-22 a six-part limited series event from George Clooney, Paramount Television and Anonymous Content based on one of the most significant novels of the 20th Century; and, most recently, Little Fires Everywhere, the highly-anticipated limited series from Reese Witherspoon and Kerry Washington, based on Celeste Ng’s 2017 bestseller. Since joining Hulu in April 2014, Erwich has also built up the platform’s award-winning slate of original programming to include The Looming Tower, a 10-episode, hour-long drama series based on Lawrence Wright’s Pulitzer Prize-winning expose from Academy Award-nominated Writer Dan Futterman and Academy Award and Emmy Award-winning Director Alex Gibney; Marvel’s Runaways, Hulu’s first series from the Marvel Universe adapted from the Marvel comic book by Brian K. Vaughan and executive produced by Josh Schwartz and Stephanie Savage; Future Man, a comedy series starring Josh Hutcherson from executive producers Seth Rogen and Evan Goldberg; Casual, Hulu’s first Golden Globe-nominated comedy series hailingf rom Oscar®-nominated director Jason Reitman; event series Castle Rock and 11.22.63 from Stephen King and J.J. Abrams; topical comedy series I Love You, America from Sarah Silverman; Difficult People, a critically acclaimed comedy series produced by Amy Poehler with stars Julie Klausner and Billy Eichner; the Golden Globe-nominated Casual; and the critically acclaimed series, The Mindy Project. Erwich has also overseen major content acquisitions which have brought hit titles including Seinfeld, This Is Us, Empire, CSI, Fargo, Curious George, The Golden Girls, Blindspot and South Park exclusively to Hulu. In addition, he has lead the efforts to bring more libraries of content to Hulu from networks including AMC, Turner Broadcasting, Viacom and FX, as well as expanded Hulu’s film offering tremendously through new deals with content partners including EPIX, Annapurna, Magnolia Pictures and more. Erwich has over 20 years of experience in television development. Prior to joining Hulu, he served as the EVP of Warner Horizon Television (WHTV), a division of Warner Bros. Television Group, where he oversaw development, production and business operations for seven years. As EVP of WHTV, Erwich specialized in the creation of scripted series for the cable marketplace, and unscripted series for broadcast networks and cable including Rizzoli & Isles, Dallas, Pretty Little Liars, Longmire, The Voice and The Bachelor. Before joining WHTV, Erwich served as EVP of Programming at FOX Broadcasting Company for 12 years where he was instrumental in the development of hit series such as 24, House, Prison Break and The O.C. Erwich also serves on the board of the National Campaign for the Prevention of Teen Pregnancy, as well as the Hollywood Radio and Television Society.